The South Korean tech giant will pit the smart speaker against the Google Home, Amazon Echo, and Apple HomePod. Samsung CEO DJ Koh had previously announced that the company will unveil a smartspeaker in the second half of 2018, but its name was not revealed at the time. Famous leakster Ice Universe has now posted an image on Twitter which shows a trademark document owned by Samsung for a product named “Magbee”. Some trademark applications in Europe and the US have also shown a device named Magbee made by the South Korean tech giant. Bixby may also help in the “sound shifting feature, where the speaker’s audio can be beamed in the direction of a person providing verbal commands.” The smartspeaker may have a dial and a solution that could support multi room audio and multiple speakers running at the same time. Previously, reports had suggested that the company was planning to launch the smartphone in the first half of the year. The news comes just at the heels of the Galaxy Note 9 launch. 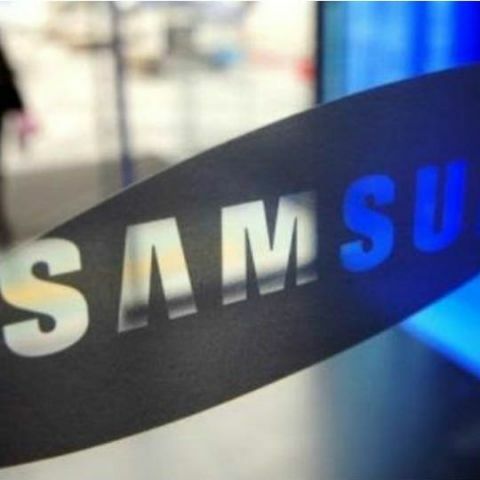 The company is also expected to unveil the Galaxy Watch and a rumoured wireless fast charger, 'Wireless Charger Duo', along with the phone. There is a possibility that company may launch it at IFA in Berlin because there is no concrete news regarding any device that the company may unveil at the event scheduled to start from August 30.